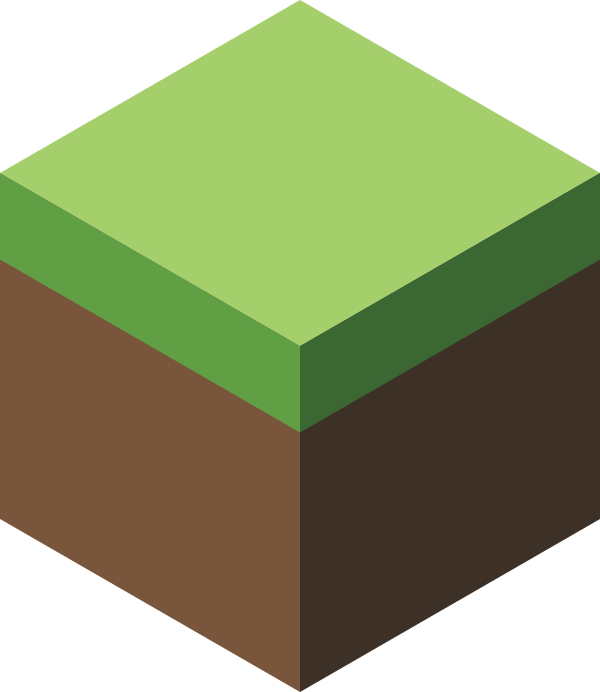 The first time that I realised Minecraft was different to other games, that it was a little bit special, was when I first dug all the way down to bedrock. As I descended, I heard strange noises through the walls, gradually getting louder and louder. Soon it sounded as if they were right next to me. I mined one more block, and broke through into an enormous underground cave. And staring back at me were a set of bright red eyes. Eating spider eyes is possible, but not recommended. It’ll restore a full nugget of hunger, but applies a poison effect that lasts four seconds and causes two full hearts of damage. Instead, you should use them in the creation of potions – an awkward potion brewed with a spider eye will create a potent poison. The other thing you can do with a spider eye is ferment it, with sugar and a brown mushroom in a crafting grid. The resulting fermented spider eye is inedible, but it lets you brew up more advanced potions, like potion of weakness, harming, slowness or invisibility. Experiment and see what you can come up with! Tom: Duncan included a close-up photo of a real spider when he submitted this article to us, and it was so traumatising that I haven’t been able to sleep since. 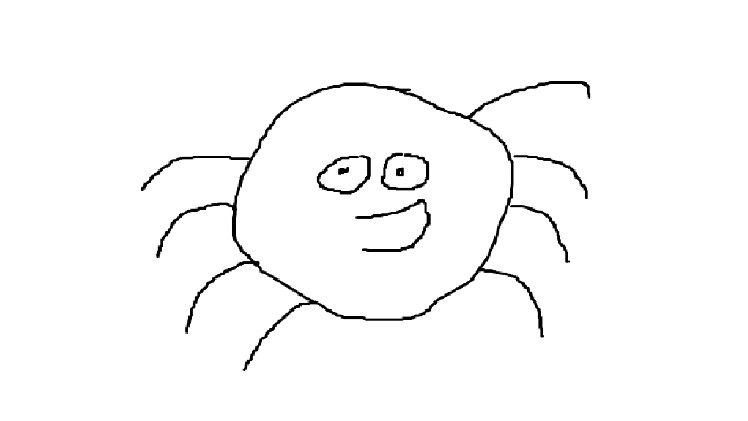 So I’ve used my mad art skills and replaced it with this excellent drawing of a spider. You’re welcome! Most real-world spiders have eight eyes, divided into four pairs. The two big ones at the front are capable of forming images, while the others simply detect light. There are spiders with fewer eyes. Some have six, some four, some just two, and some cave-dwelling species have no eyes at all. Spiders have surprisingly good vision compared to other creepy-crawlies. The human eye is only about five times sharper than that of a jumping spider, which needs to see to take down its prey. Their eyes are ten times better than those of dragonflies, which have by far the best vision among insects. 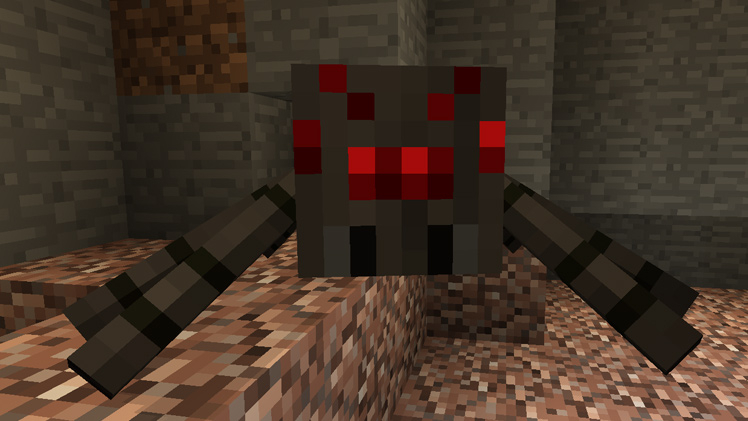 So next time you see a set of red eyes staring at you inside a cave in Minecraft, don’t be under any illusions. The spider can see you, and it’s coming to get you. Have a great weekend! GMT+8, 2019-4-22 15:57 , Processed in 0.034324 second(s), Total 12, Slave 11 queries , Gzip On, MemCached On.